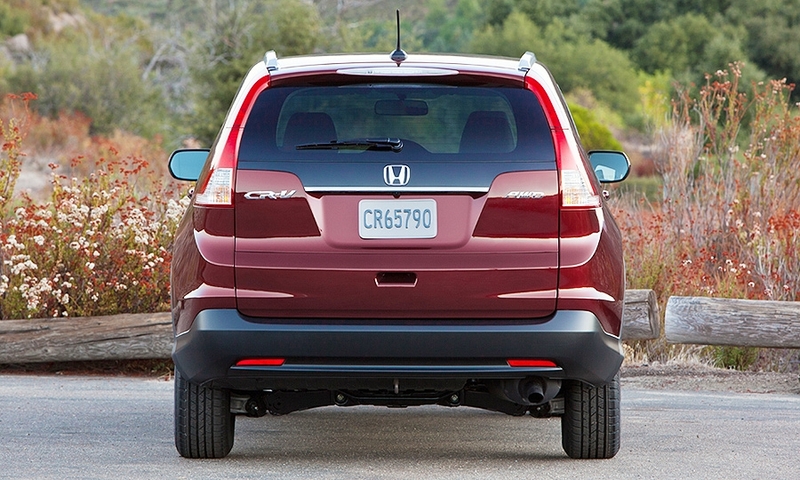 The 2012 CR-V is shorter in height and overall length. 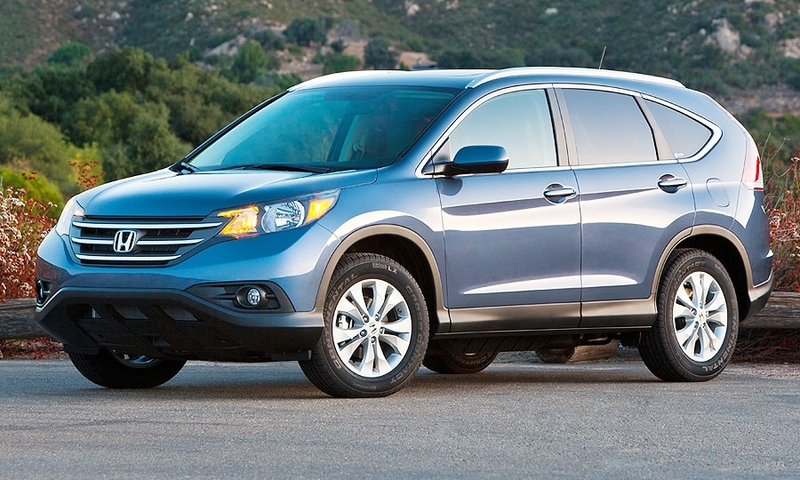 But there is more interior room for occupants and storage, made possible by moving the windshield forward and by lowering the cargo floor. 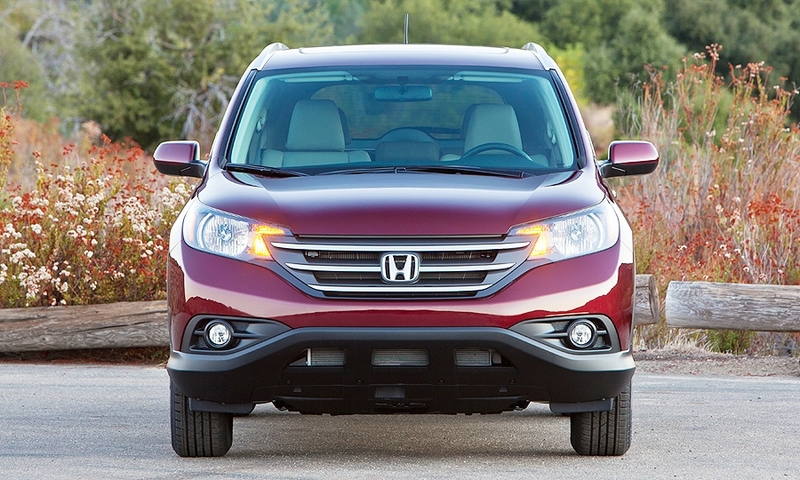 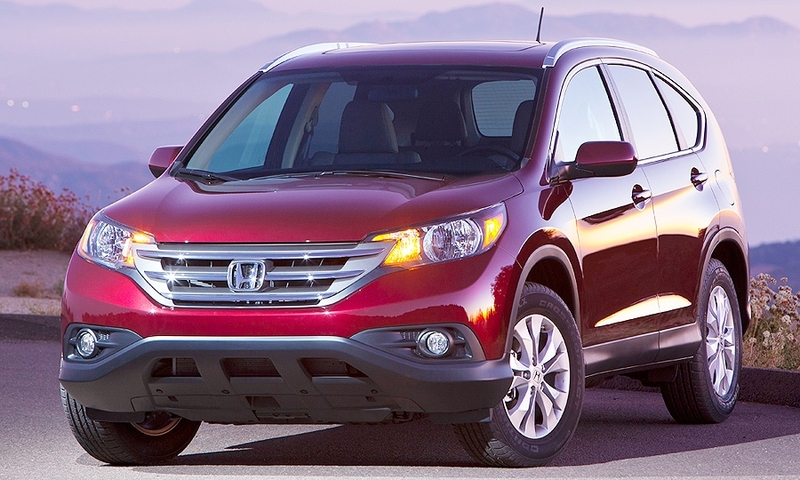 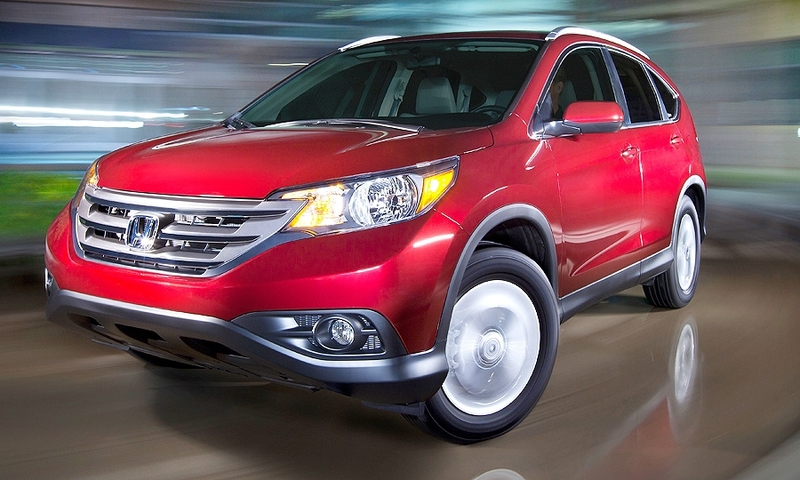 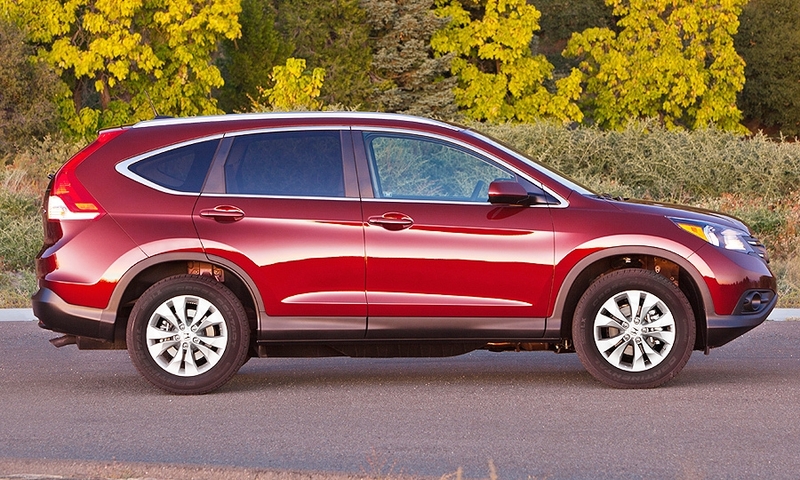 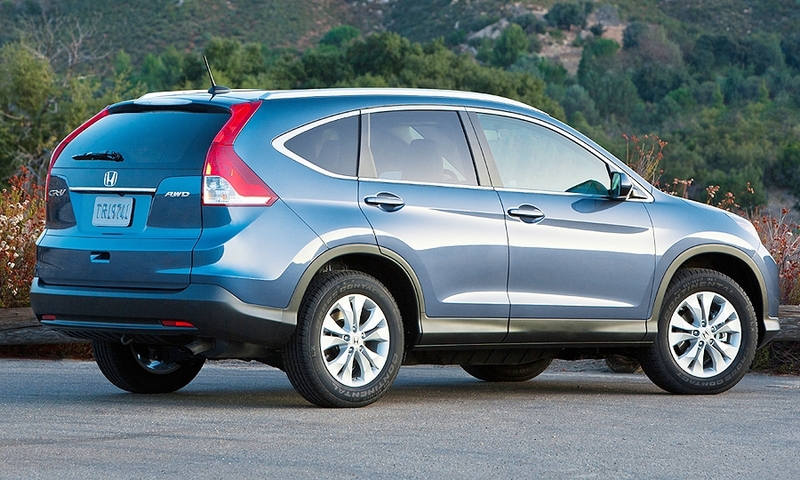 The CR-V crossover -- redesigned for 2012 -- hit its seventh consecutive monthly sales record in July. 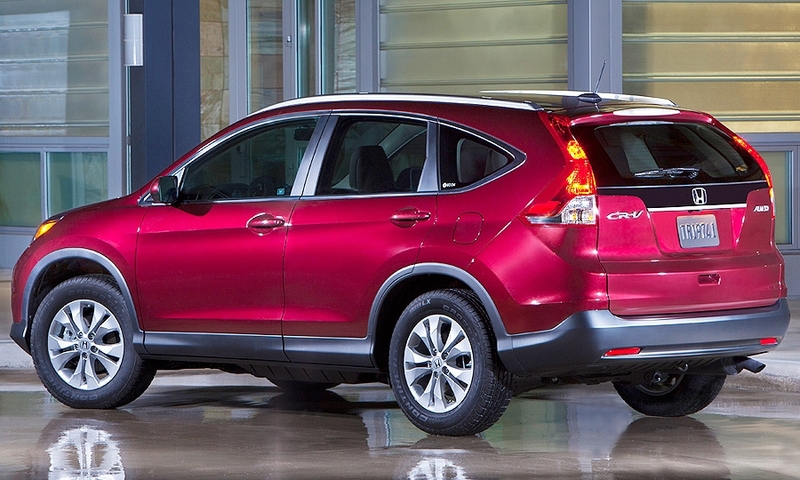 The new CR-V goes on sale Dec. 15 and Honda is hoping the revamped crossover will jump-start sales. 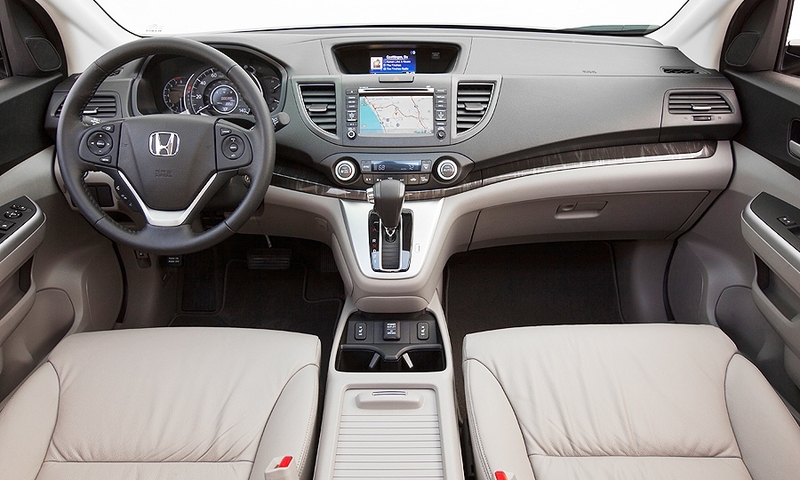 The center console is roomier -- big enough to swallow a small-sized purse.